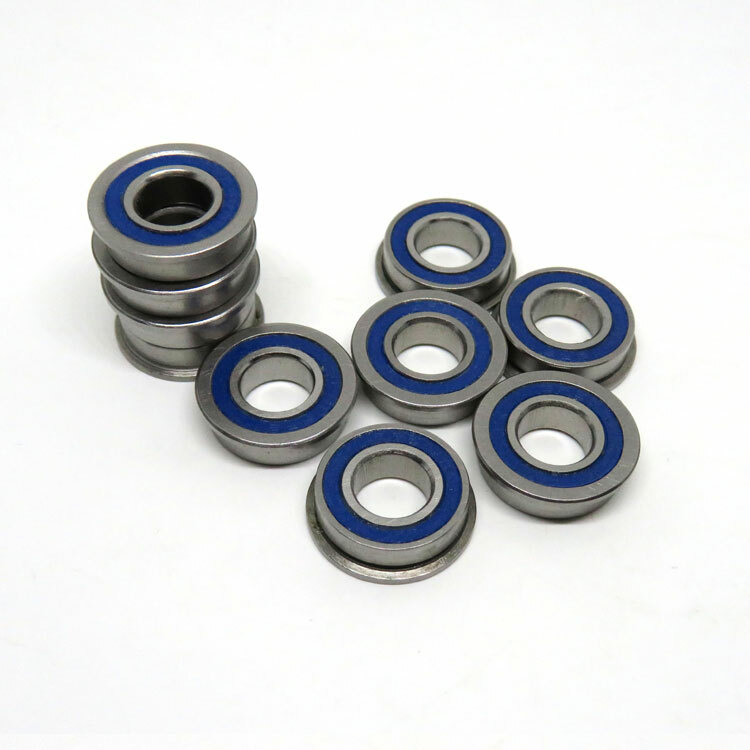 Miniature ball bearings are machined components that include an outer ring, inner ring, balls, retainers, shields and snap rings. 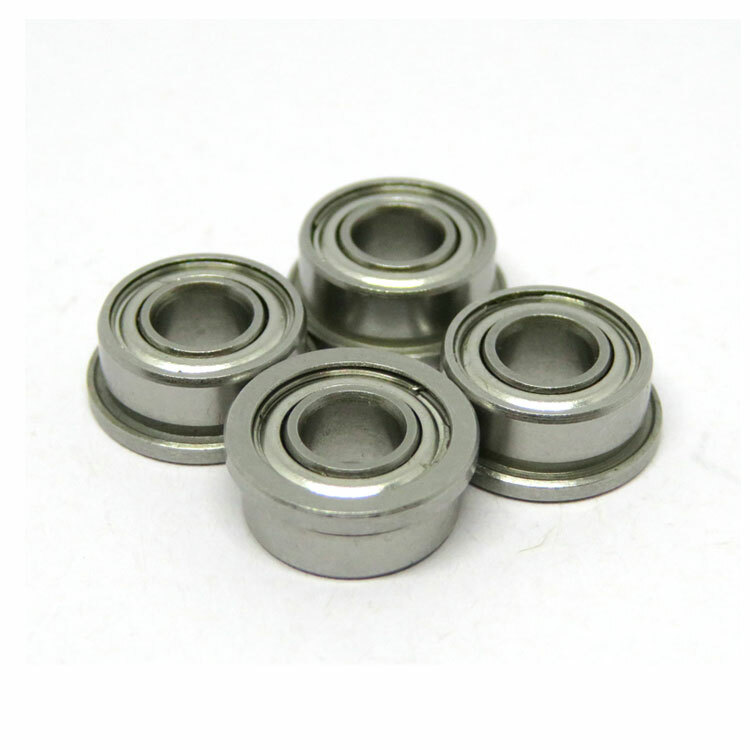 Zoty Industrial's miniature ball bearings are available in inch and metric sizes, open, ZZ metal shielded and 2RS double rubber seals to protect the bearing from dust or any possible contamination. 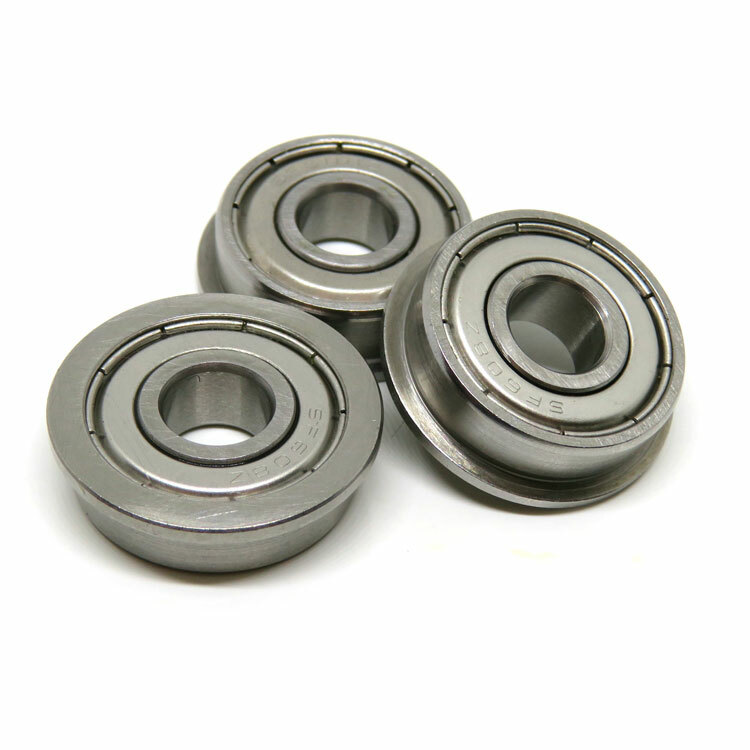 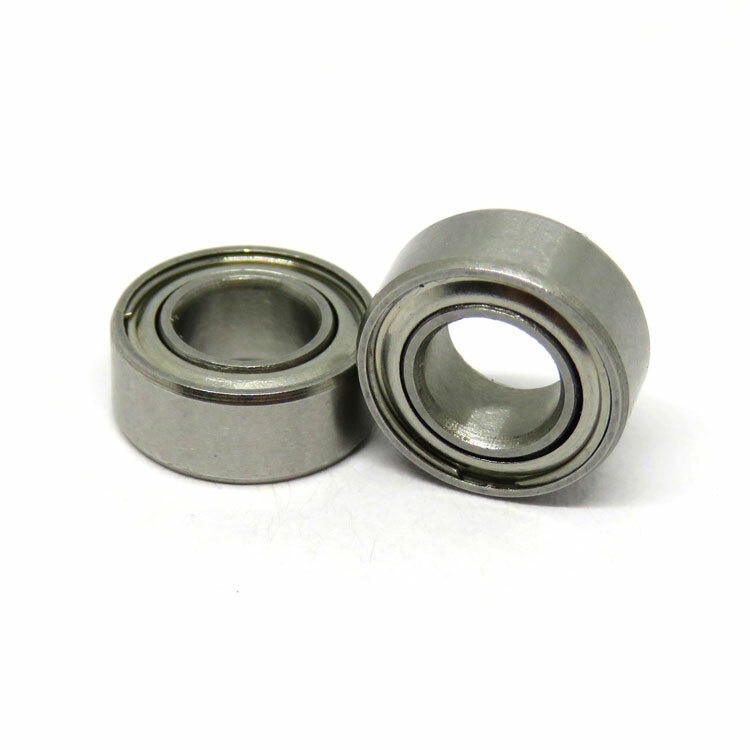 Small ball bearing, which made of chrome steel( GCr15 bearing steel, SAE52100) and stainless steel (AISI420, AISI440C). 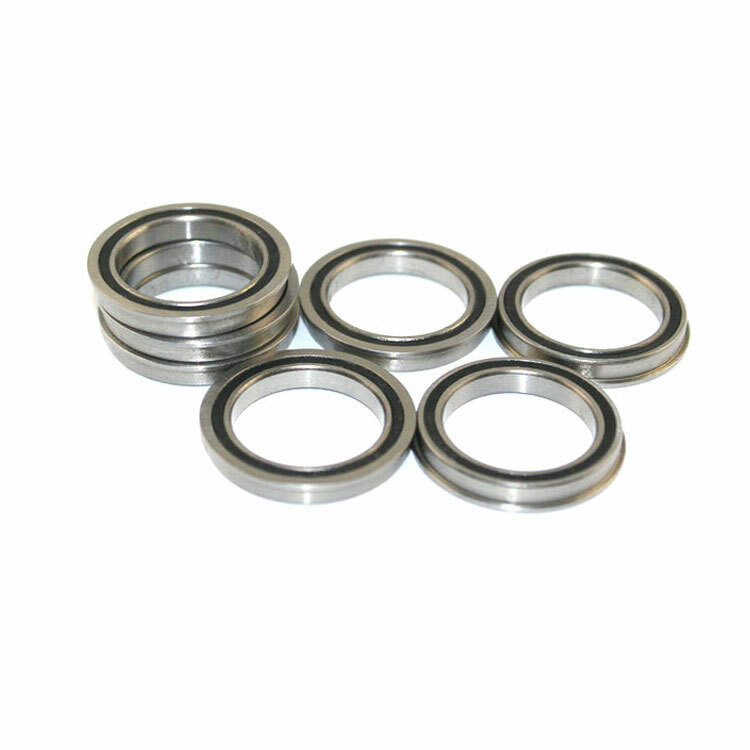 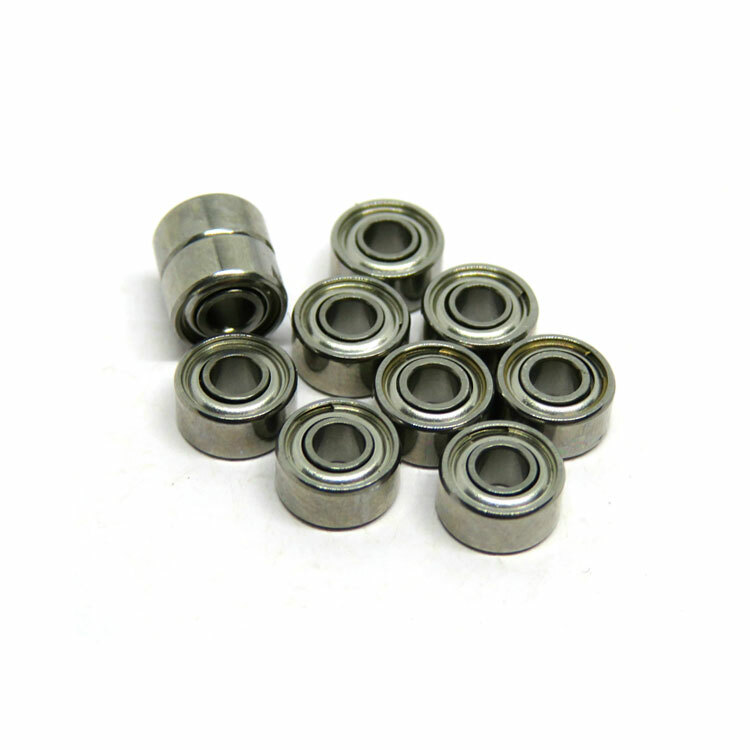 mini bearing inner bore sizes as small as 1mm. 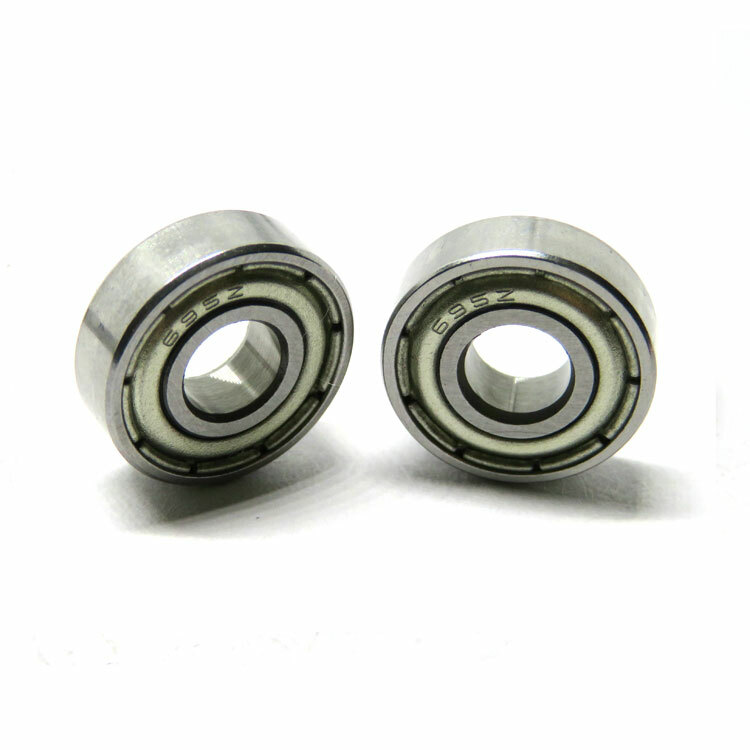 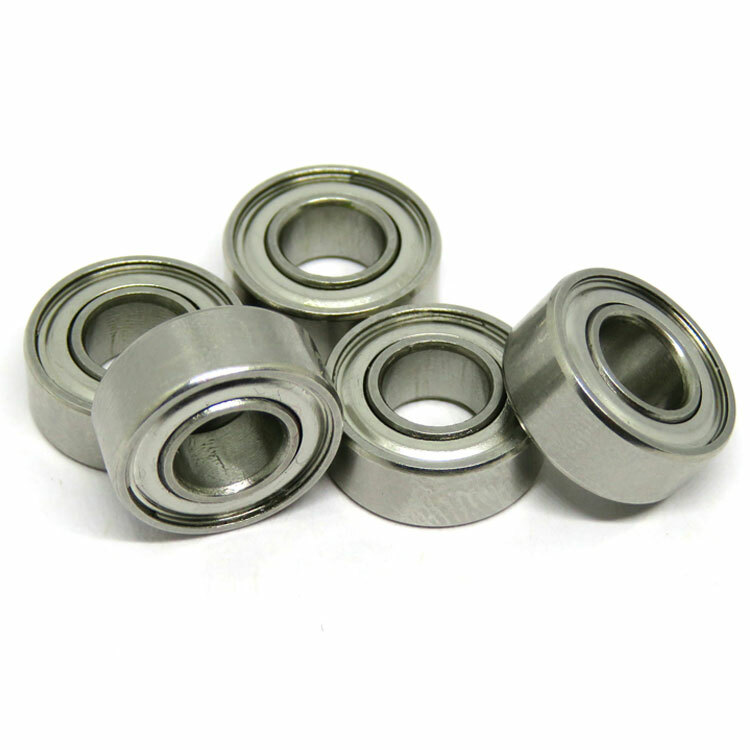 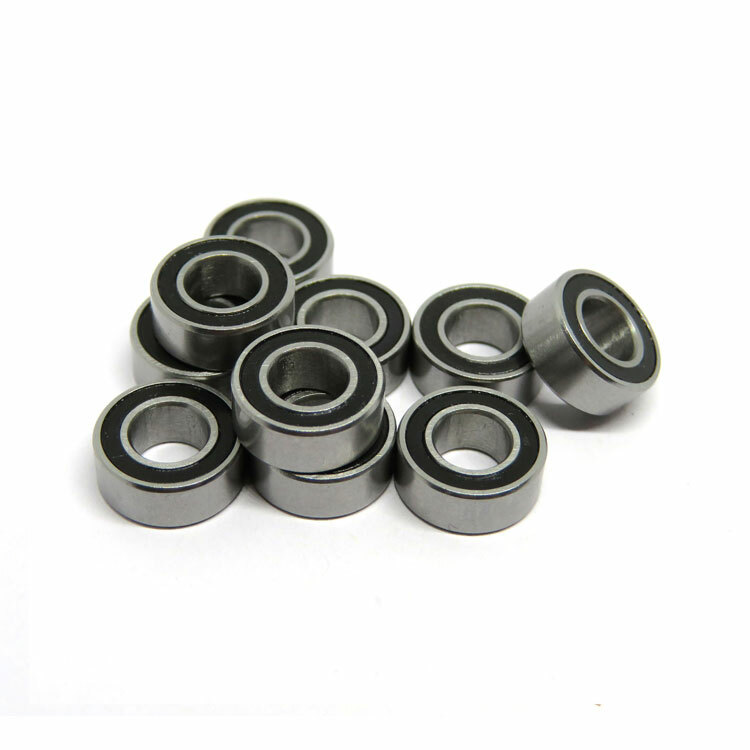 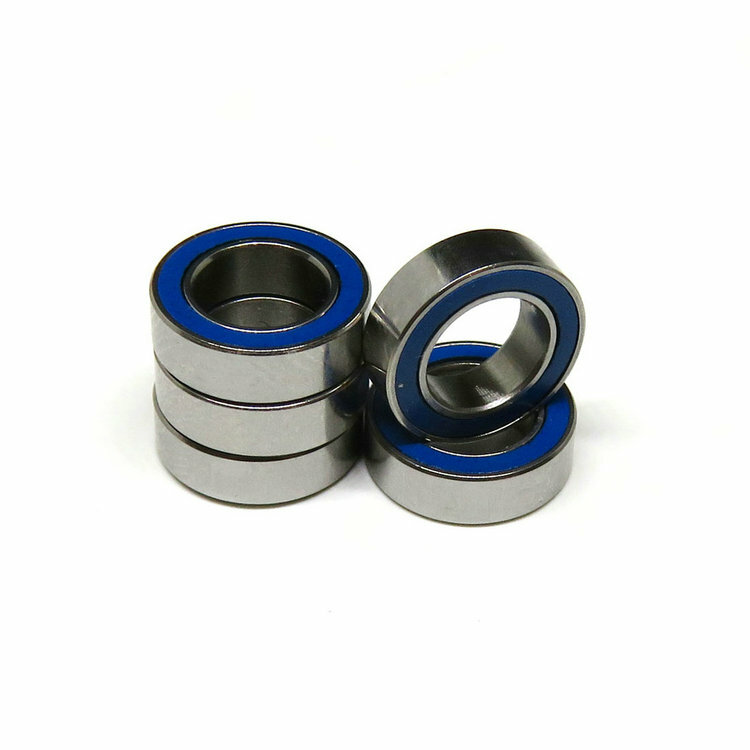 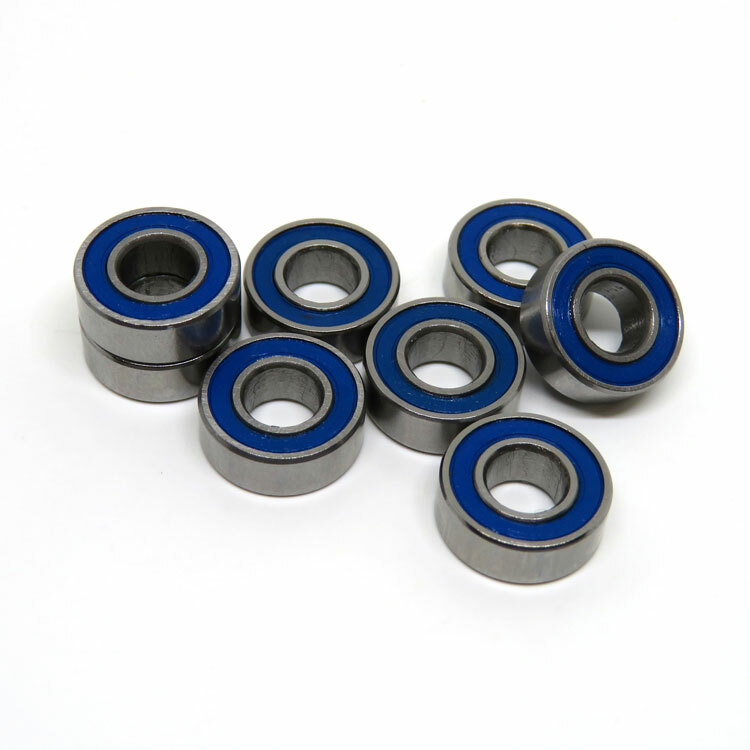 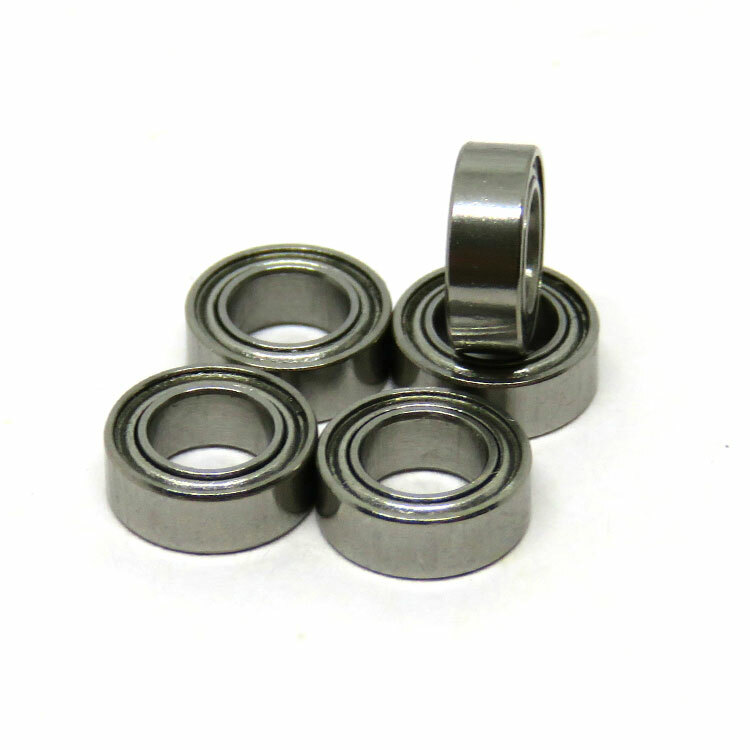 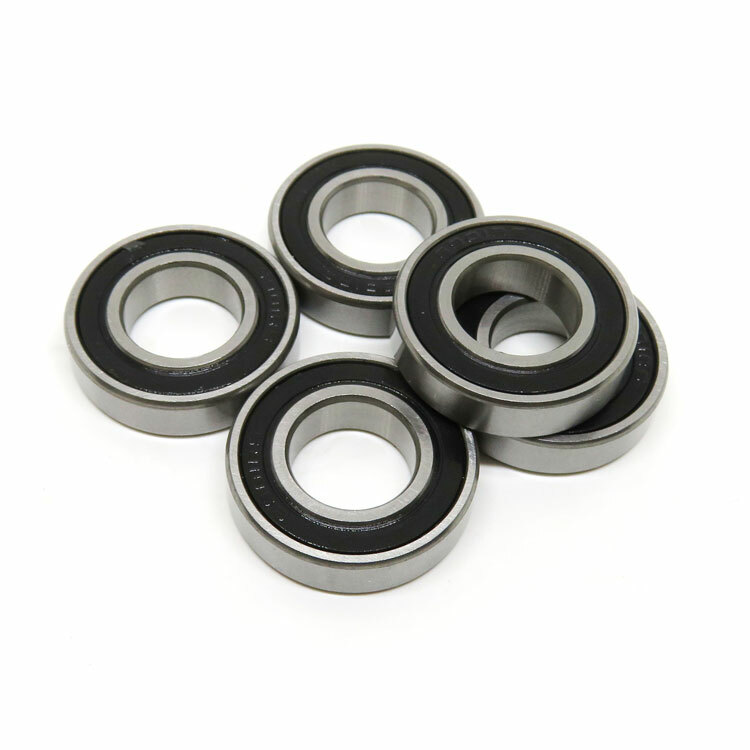 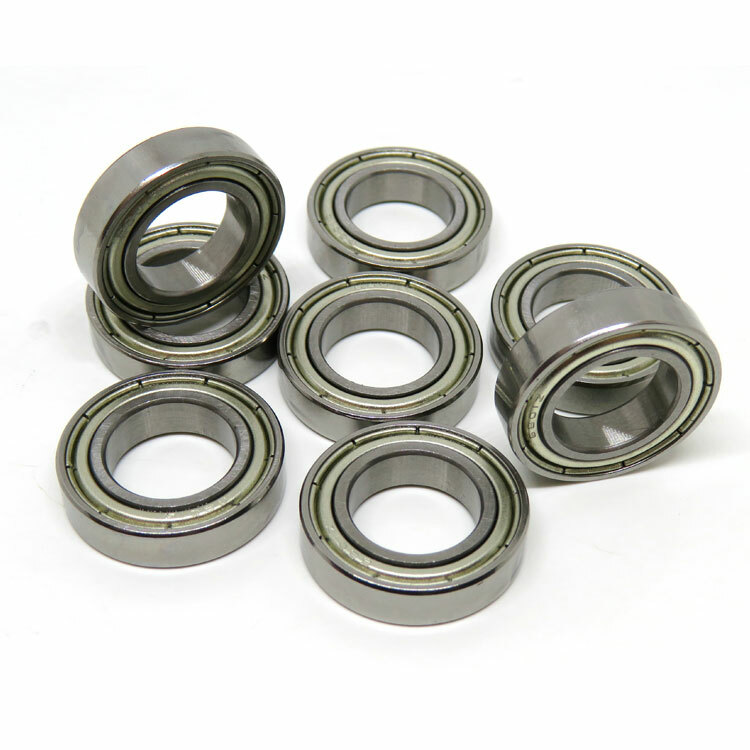 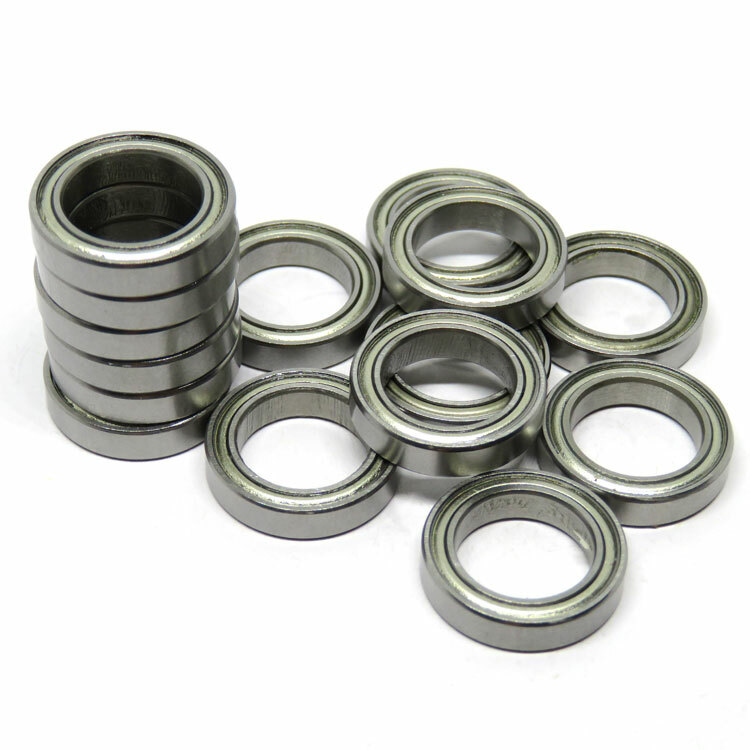 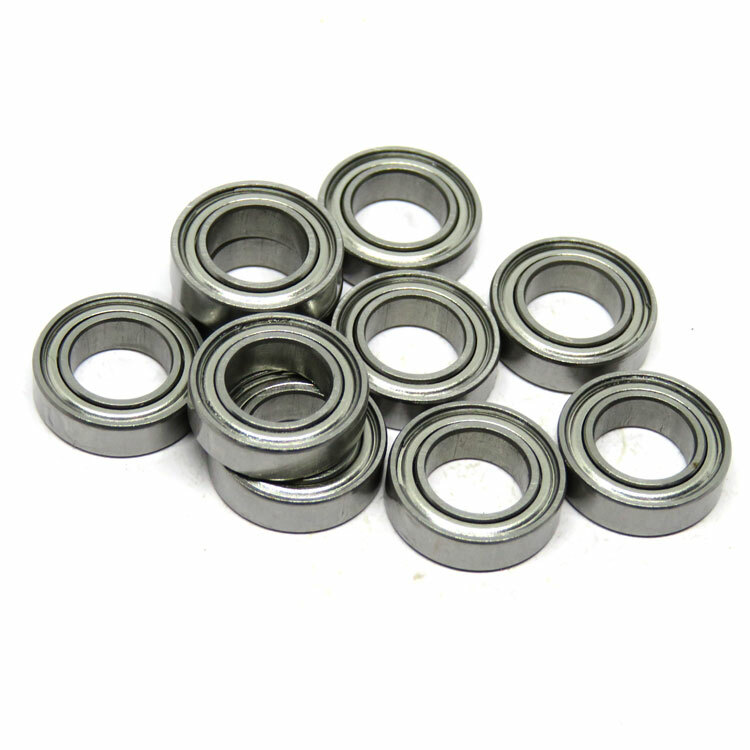 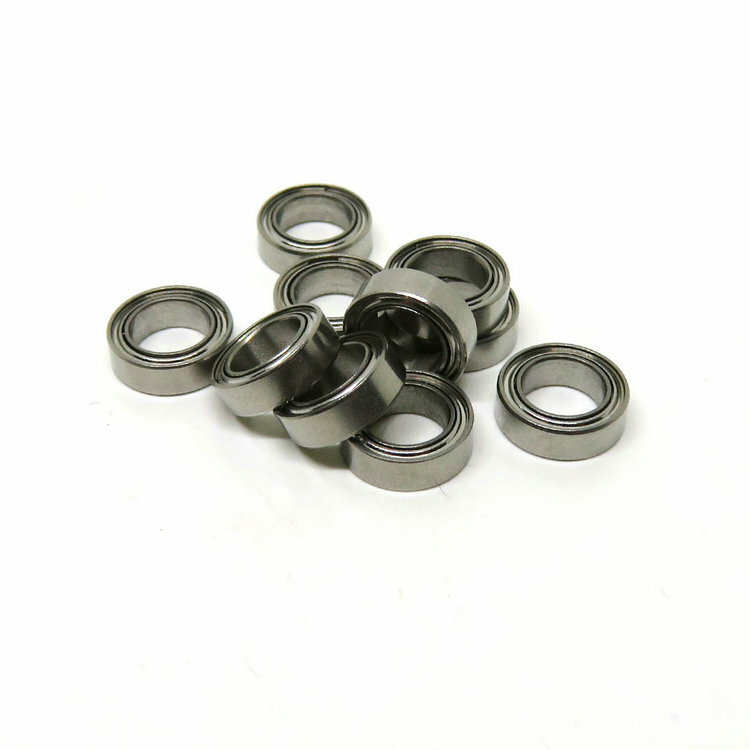 5x11x4mm ABEC-3 grade ball bearings are a high quality chrome bearing with rubber seals, and with metal shields. 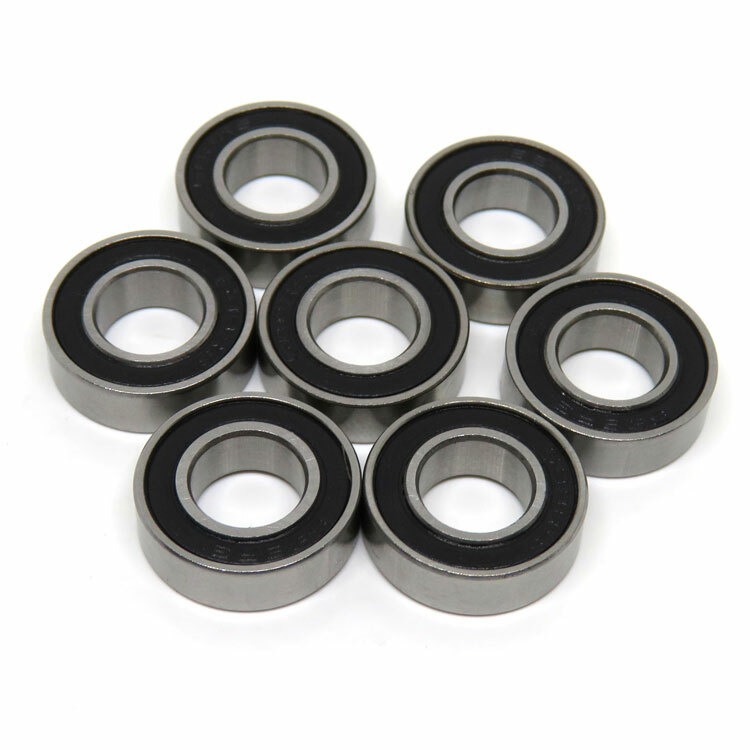 These are commonly used in T-Maxx's and Tamiya's. 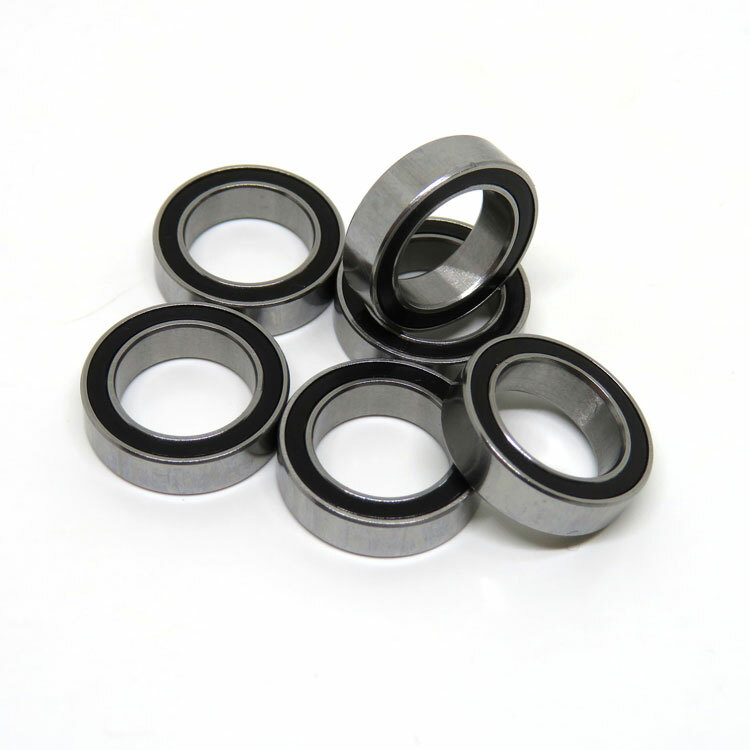 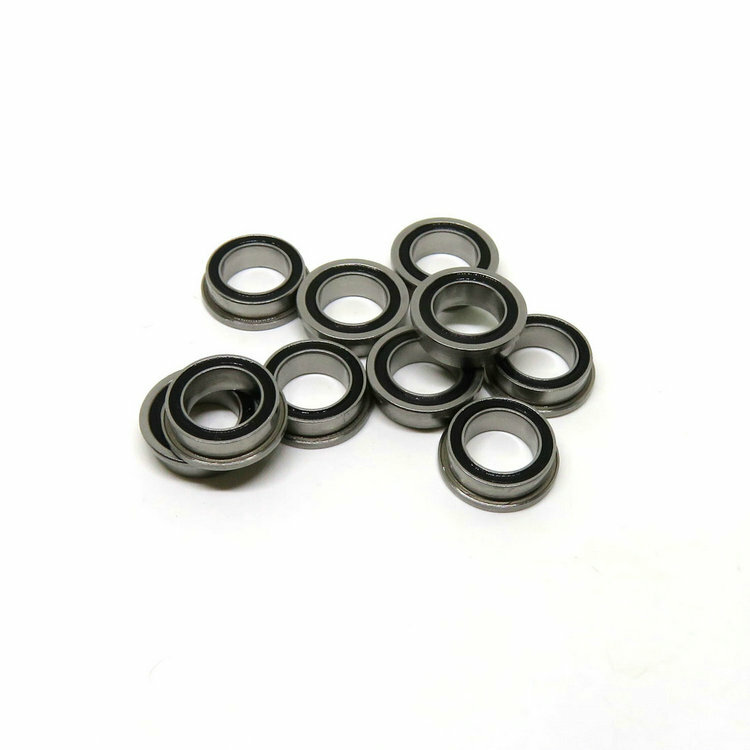 MR115ZZ is the standard bearing for nitro clutches. 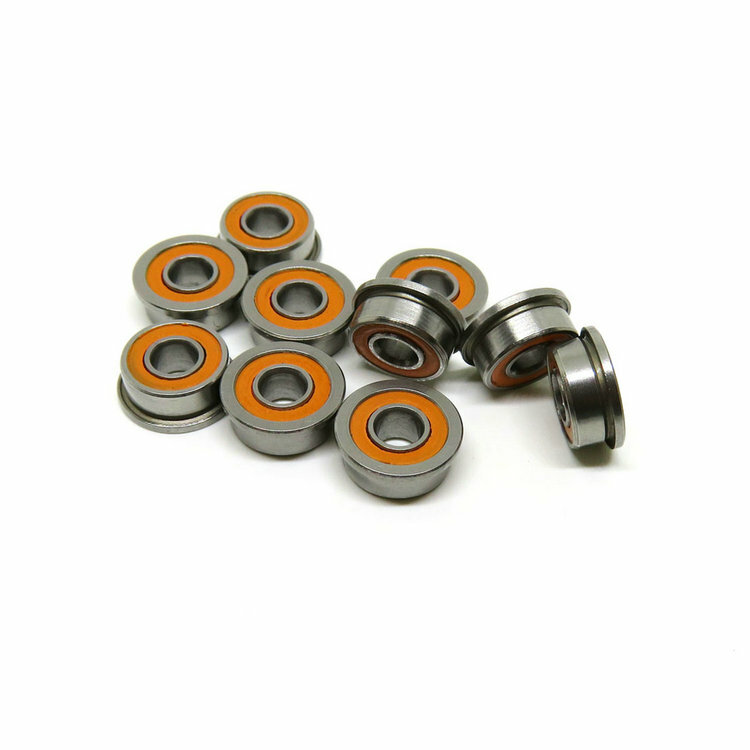 ABEC-1, ABEC-3, ABEC-5, ABEC-7 grade available.